If you want to improve the look, feel and manageability of hair, conditioning should be an essential part of your routine. Now, if you step out of the shower with perfect hair, don't change a thing! However, for the rest of us with dry, damaged, chemically processed or even oily hair, conditioning will help us to see improvement. 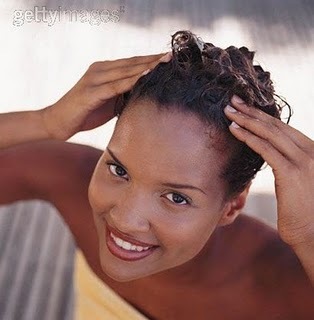 Specifically, a deep conditioner is designed to strengthen hair and to prevent breakage. A good deep conditioner will help hair to be more supple. Below, I have discussed some common kitchen staples that can do wonders for your hair. I've also included my some of my favorite recipes. Why not just buy deep conditioner? Of course, buying conditioner is always a good option, but homemade brews definitely have the advantage. 1. Enticing proportions of high quality ingredients. Many store-bought conditioners contain only minimal amounts of the specialty ingredients the advertise e.g. olive oil. By making conditioner yourself, you can ensure it contains enough of what you need to make your hair thrive. 2. All-natural. When you make your own beauty products, you don't have to worry about what's in them. They are guaranteed to be chemical, additive and preservative free! 3. Economical. Many of these ingredients are already in your cupboards, or can be obtained for mere cents. That means you get better results for less money. here are some common kitchen staples that can work wonders on your hair. Softens and strengthens hair, with its natural fats and protein. If your hair tends to oiliness, use nonfat yogurt. A humectant that draws moisture into your hair. Like yogurt, contains fat and protein that work to soften and strengthen your hair. Wonderful protein treatment to reduce breakage. Softens hair and improves manageability. Soothes scalp. For most hair types, you can simply boil and discard the oatmeal, using the water. However, if you have oily hair, try an oatmeal mask, as described below. Great for oily hair, to reduce oiliness and strengthen hair. Use room temperature, flat beer. For other hair types, try boiling the beer prior to use to remove alcohol. It will strengthen your hair, and add shine. This is basically egg mixed with olive oil. A great moisturizing protein treatment. Penetrates and conditions hair, even more so than olive oil. Especially beneficial for weak or breaking hair. Many of these ingredients listed can coat your hair, and actual worsen oiliness. However, a beer rinse is ideal to remove excess oil. Also try an oatmeal mask. Just take 1 to 2 tablespoons of oatmeal, add one cup of water, mix well, and apply to hair. Rinse out after twenty minutes. Other treatments include a vinegar rinse, and a tea rinse. 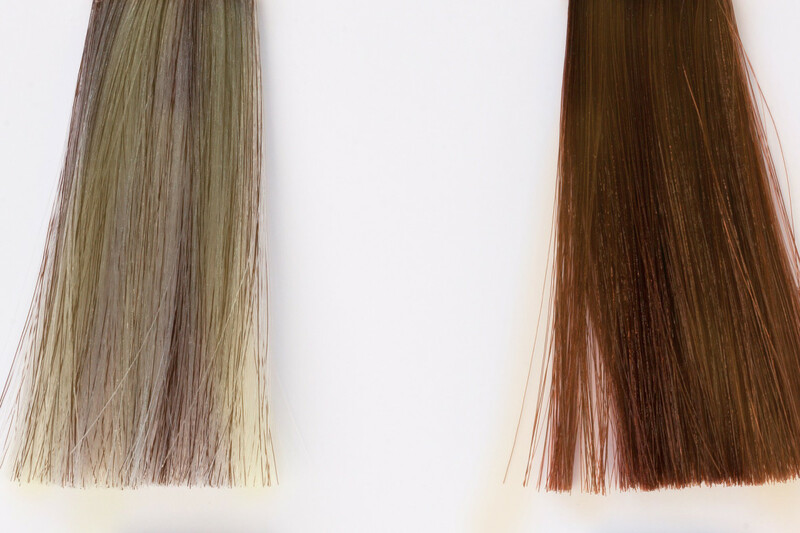 If you have color-processed, relaxed or other chemically treated hair, regular protein treatments will strengthen your hair and prevent breakage. Just don't forget to moisturize! Mix well and apply to hair after shampooing. Leave in place at least 15 minutes. Rinse thoroughly with warm water. Style as desired. I am a curly girl, so I fall into this category.if you have dry hair, you know that deep conditioners were created for you. 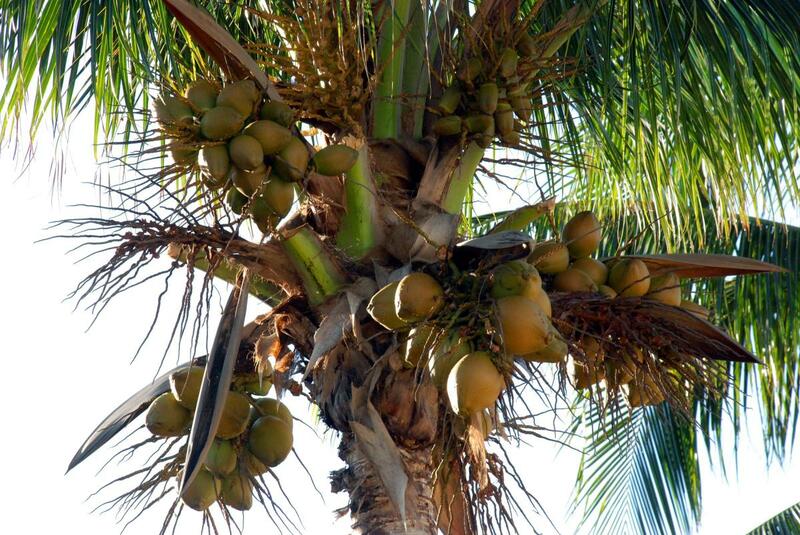 Here is my favorite recipe that never fails to leave my hair supple strong and moisturizer. You can easily whip it up in minutes. Add all ingredients to blender and blend until smooth. You may add water if mixture is too thick. The great thing about making your own conditioner is that you can customize it for your specific hair. no matter your hair type, there is an ingredient that will work for you. So have fun experimenting, and tell me what you think. Have you tried any of these ingredients? Wow, good for you, shoutandwhisper! I bet your hair is amazing! I'm glad you found it useful MonisMas. I haven't bought conditioner in years! Fantastic! I have to save this article, I love homemade cosmetics.